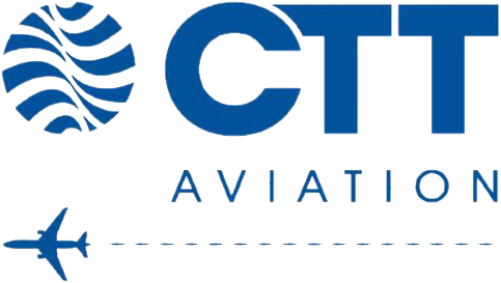 CTT TRAVEL IS A PREFERRED TRAVEL AGENT FOR SOME OF CYPRUS'S MOST ADMIRED COMPANIES AND INSTITUTIONS, OVERSEAS CORPORATIONS AND WORLDWIDE ORGANISATIONS. HAVING YEARS OF EXPERIENCE IN THE FIELD, CTT TRAVEL IS ABLE TO FIND TRAVEL SOLUTIONS FOR A VARIETY OF CUSTOMERS FROM SEVERAL DIFFERENT INDUSTRIES, ESTABLISHING IT AS A TRAVEL MANAGEMENT CENTRE WITH A WORLDWIDE REPUTATION AND REACH. • AIRPORT MEET AND ASSIST SERVICES. • ADVANCED IT TRAVEL MANAGEMENT TOOLS. • TRAVEL EXPENSES MANAGEMENT AND BUDGET CONTROL BASED ON PERSONALISED TRAVEL POLICIES AND CUSTOMER PROFILES. • COMPLETE CONFIDENTIALITY & PRIVACY. CTT Travel services would go to great lengths when it comes to designing escorted tours and independent travel programs all around the unique features of each destination and customer preference. CTT Travel is a one-stop shop for special interest tourism (SIT). SUSTAINABLE, CULTURE, ECOTOURISM, AGRITOURISM, ARTS, LUXURY, CULINARY, FASHION & SHOPPING, SPORT, MEDICAL, ALTERNATIVE , WELLNESS & SPA, ADVENTURE AND RECREATIONAL, RELIGIOUS AND PILGRIMAGE, WORKS AND CONSTRUCTION, MISSIONS AND ROTATIONS, OIL AND ENERGY, HONEYMOON, NAUTICAL, SAFARI.